Paper Clouds is our latest project realized together with MTM Editores - book publisher from Barcelona. Paper Clouds is a DIY model of a book that permits anyone to create it's own modular decoration by using the 72 modules and instructions included in the book. 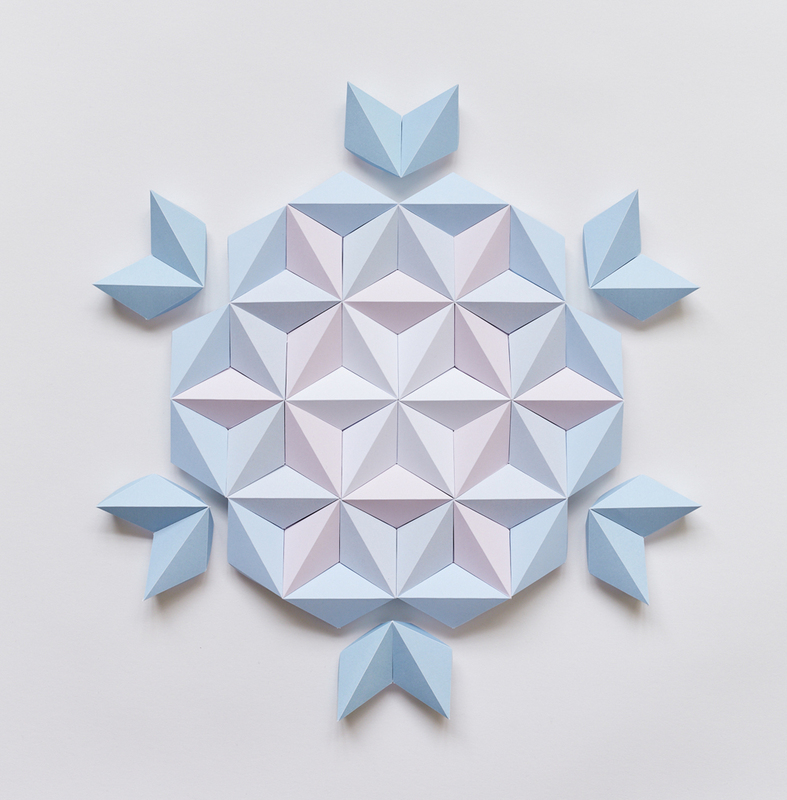 With this book we hope to share with everyone the world of geometric forms made out of paper. The book is in Spanish and is available in most bookstores in Barcelona. You can also purchase it from the editor's online shop.